There’s nothing quite like getting out and getting some fresh air on a gorgeous hike. 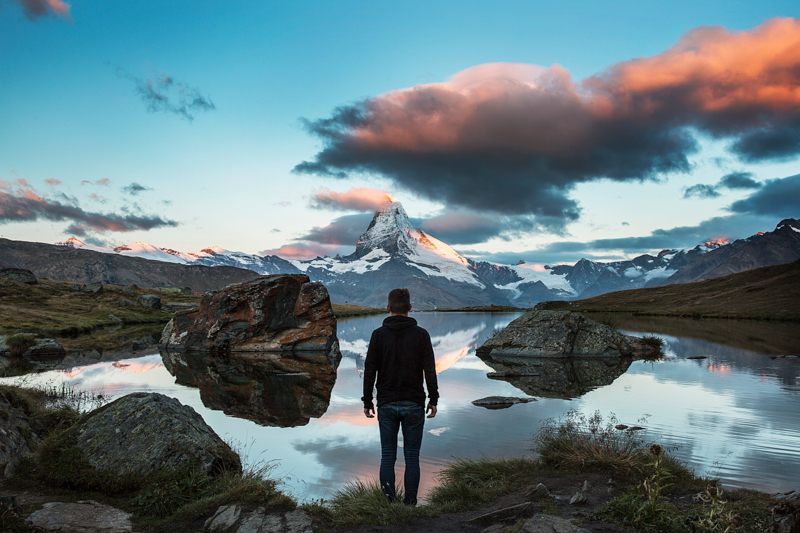 No matter if your idea of a hike is a leisurely stroll along the shores of a picturesque lake or climbing the highest mountain in Switzerland, we’ve got you covered. Below are some of our favourite hikes around three countries in Europe. 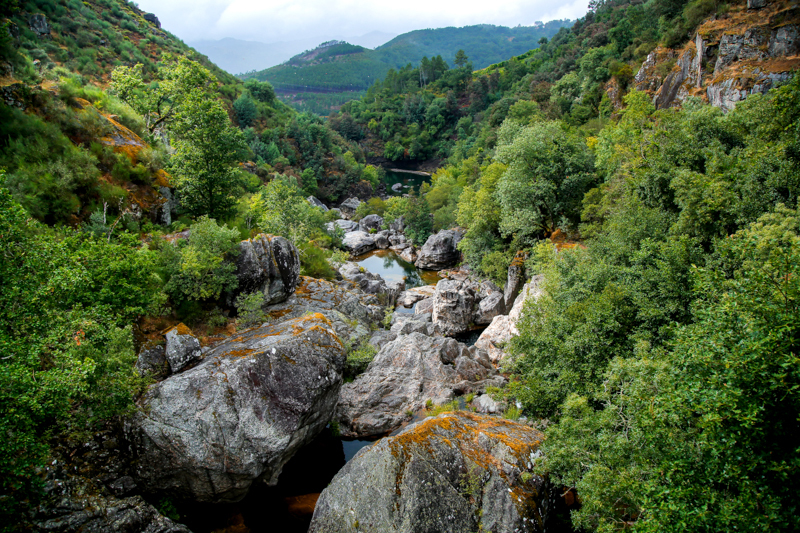 Peneda-Gerês National Park can be found in Northern Portugal 100km away from Porto. 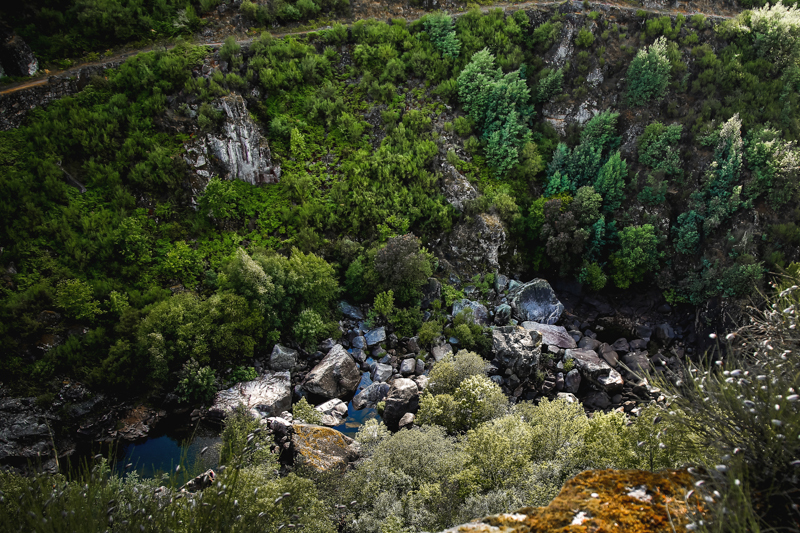 It is Portugal’s only National Park and just so happens to run through Spain. It covers a total area of 72 290 hectares. 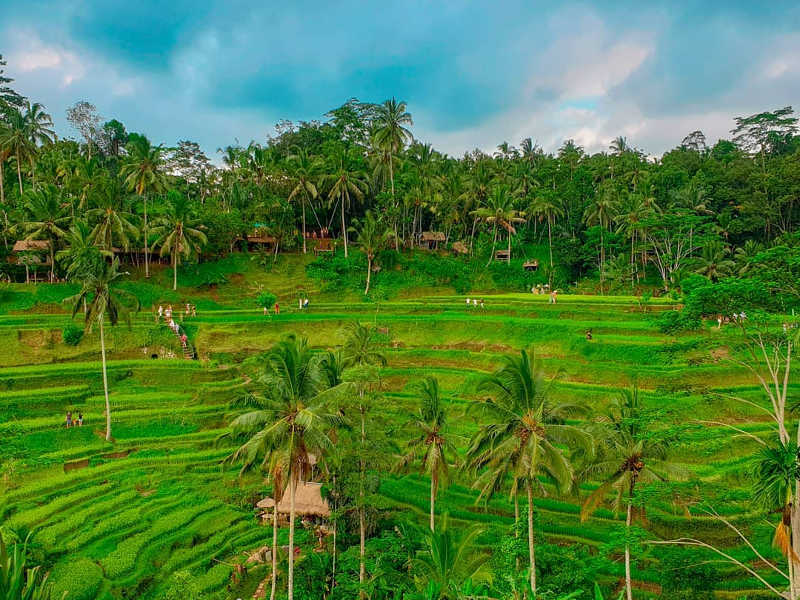 The region experiences rainfall for 130 days a year, attributing to its lush vegetation in all shades of green and rich flora and fauna. 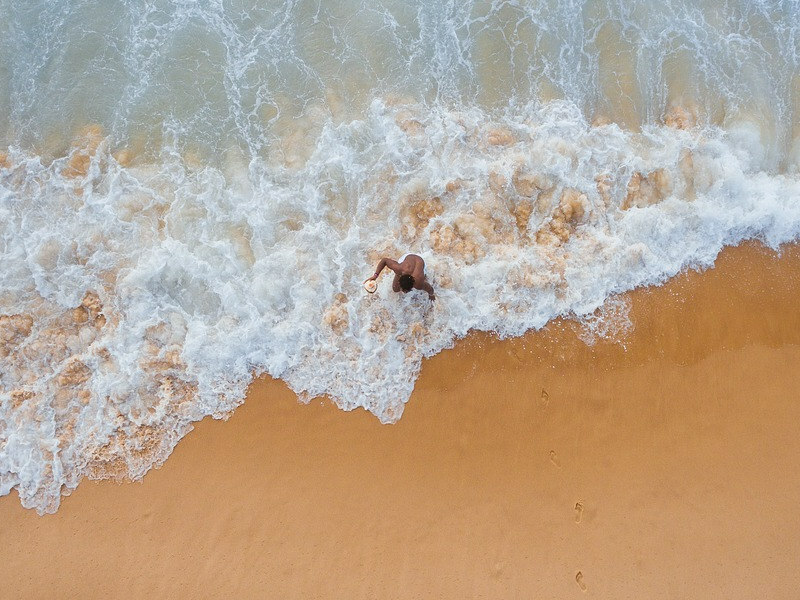 Similarly, water characterises the region, so you can appreciate its many cascading waterfalls, rivers, small lakes and natural swimming pools. The landscapes are breathtaking, flaunting rolling hills, oak woodlands and deep valleys. Wildlife epidemic to the region is Roebuck, the Park’s symbolic animal, the Iberian wolf, deer, golden eagles, boars and otters. Wild horses can also be found roaming the regions mountainscapes. Hiking in this region is unique in that a few of the trails intercept with some of the countries oldest villages built on deep granite blocks. 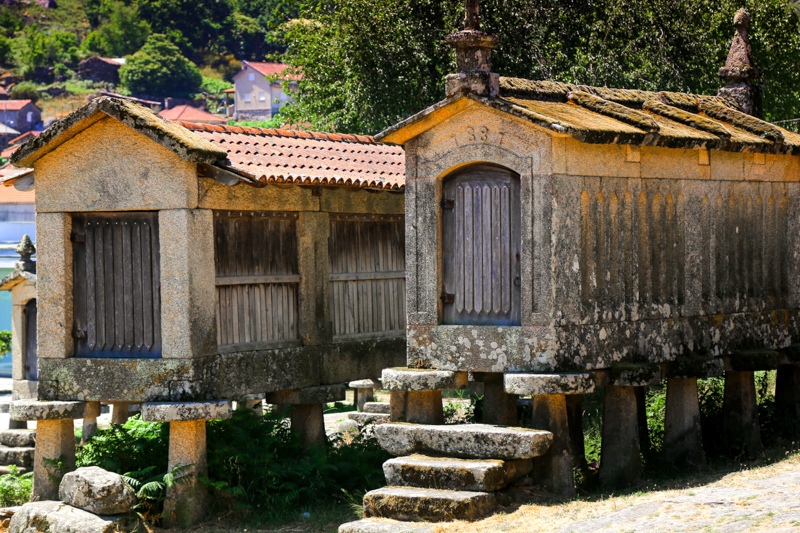 Villages where the life of traditional Portuguese inhabitants has been frozen in time. Most of which, have preserved their ancient values and agricultural practices. One such village that will dazzle you for its authenticity and beauty is Soajo. 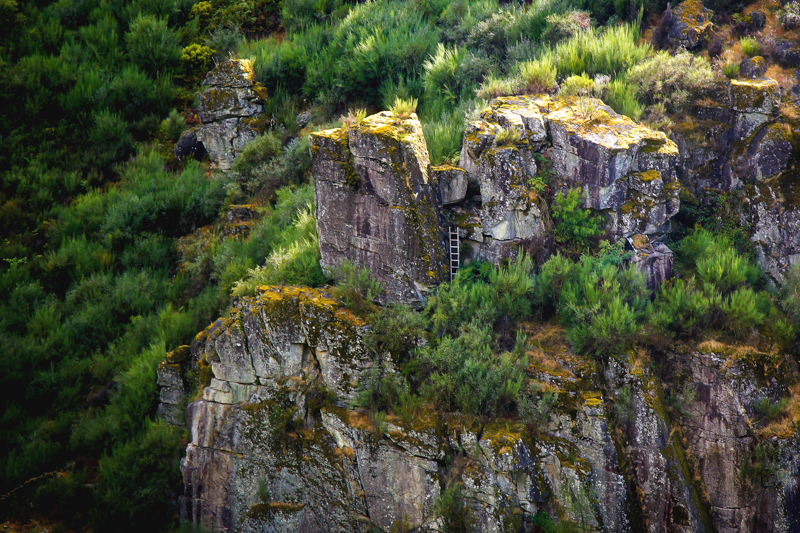 Here you can see an impressive group of twenty-four stone espigueiros (granaries) dotting its rugged landscapes. These date back to the eighteenth and nineteenth centuries and were traditionally used to store maize and corn which is abundant in the region. You can get an “Adventure Map” of the park at the Parque de Cerdeira campsite or at the tourist office in Geres. Many of the trails are also listed on the Wikiloc app. Many of these trails boast impressive scenery, from Roman trails to multilayered waterfalls, as well as Stonehenge-like formations. As a matter of fact, Lonely Planet devotes ten whole pages to hiking this region. The Megalithic Tombs trail is a must! It starts at the village of Rodeiro a few kilometres away from Castro Laboreiro and is approximately 15 km long. These group of tombs were constructed 5000 years BC and are impressive. They are situated on a range of high rolling hills and some even boast cave paintings. 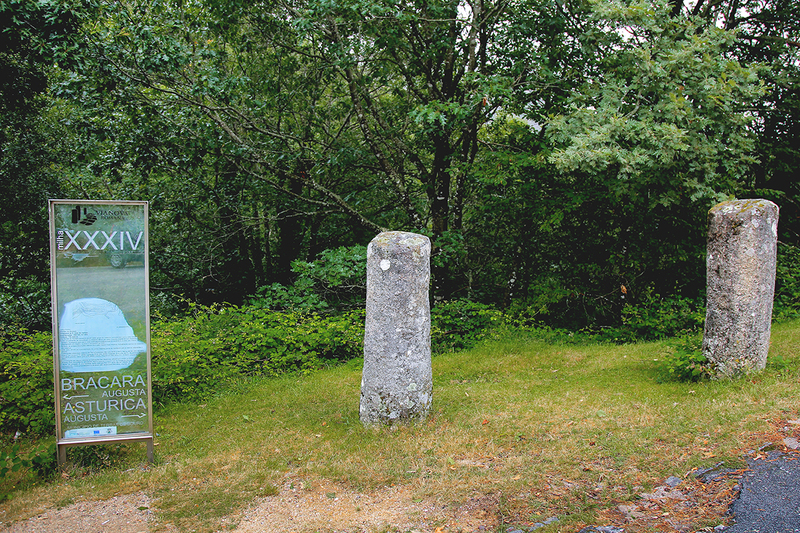 Following the Geira Roman Road is a beautiful way to see the Peneda Geres National Park. 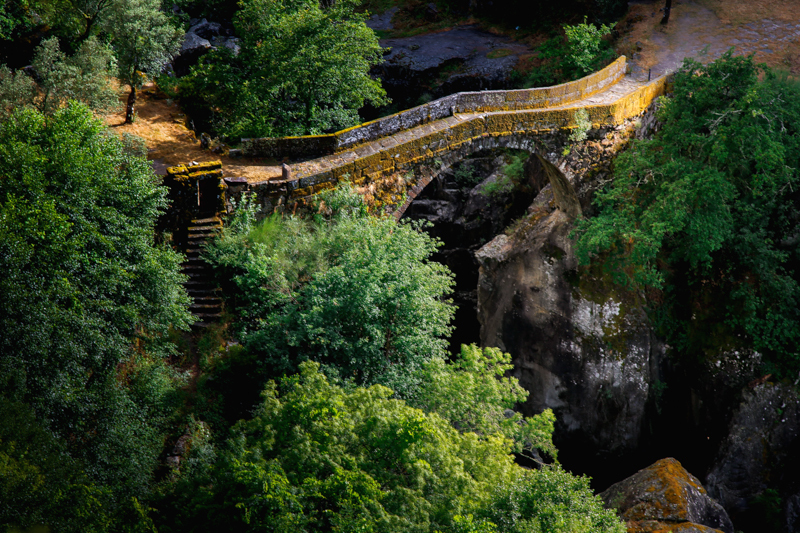 This ancient road ran for 300 km between the Roman cities of Braga in Portugal, and Astorga in Spain. Most of the trail is marked by glass boards reflecting memorial sites every Roman mile and takes you through beautiful oak woods along the paving slabs left by the Romans. The signposted infrastructure only runs as far as the Spanish border so be careful not to get lost after this point. 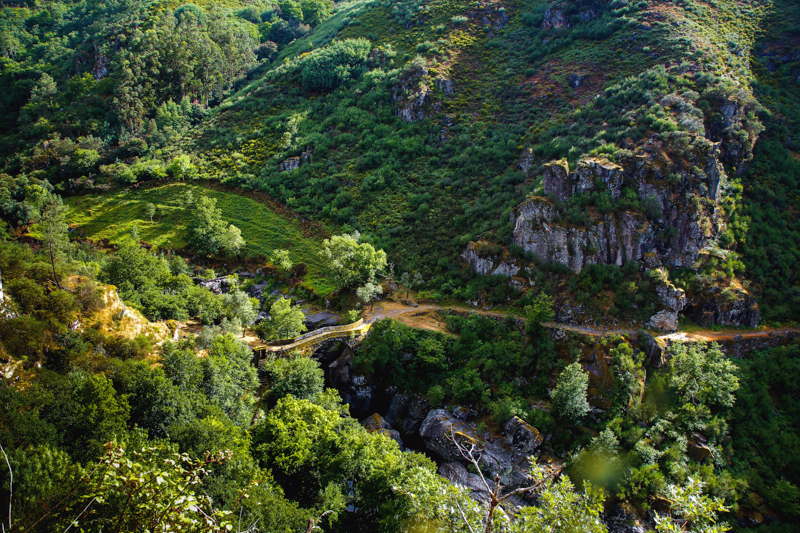 If you would like to do only a section of the Geira Roman road, the circular hike – Pequena Rota 9 caters for this. You can access more information in English here. The PR 14 route is a 13 kilometre circular route that starts and ends in Ermida. 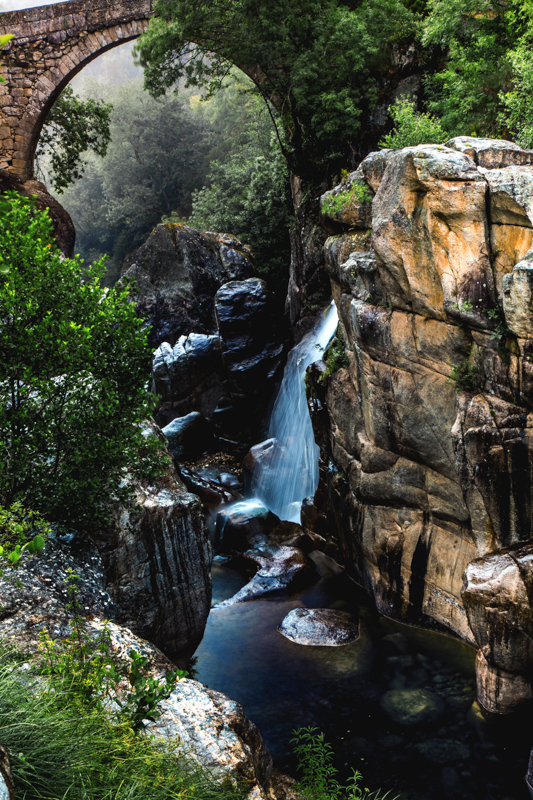 Highlights of this trail include one of Portugal’s most impressive waterfalls; the Cascata do Arado and the impressive Stone Age rock formations. You can also experience striking mountain views and natural pools along the way. This trail is relatively difficult to walk as you will be crossing over boulders for the most part of the journey. It is impossible to get lost though, as the trail follows the river Homem and does not have any side-trails. Highlights of this hike are the ruins of the old abandoned mines of Carris and the lake of Carris. Switzerland, as you can imagine, is a hikers paradise! 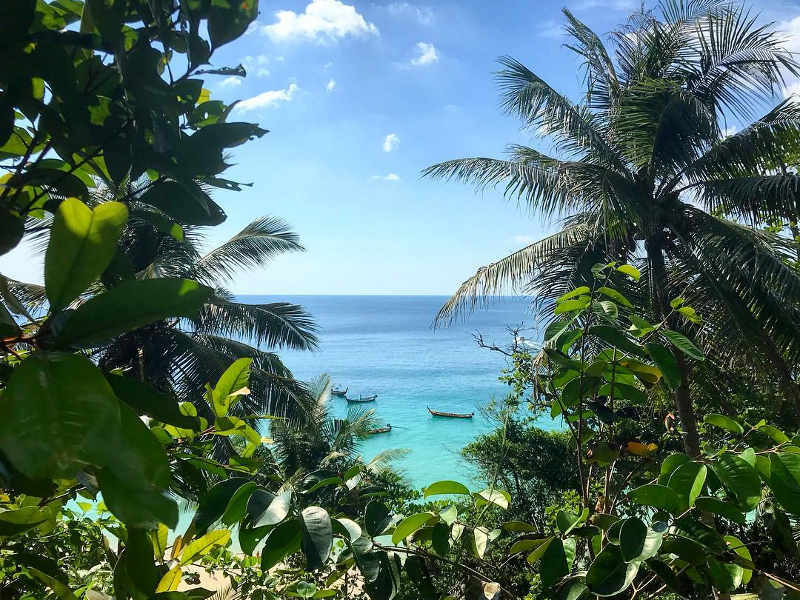 Granted, most of the hikes have some serious inclines that require more effort and physical fitness, but they are among the most beautiful in the world. What’s more, is that you are not spoilt for choice. There are tons of signposted trails to choose from spanning over 65 000 km. 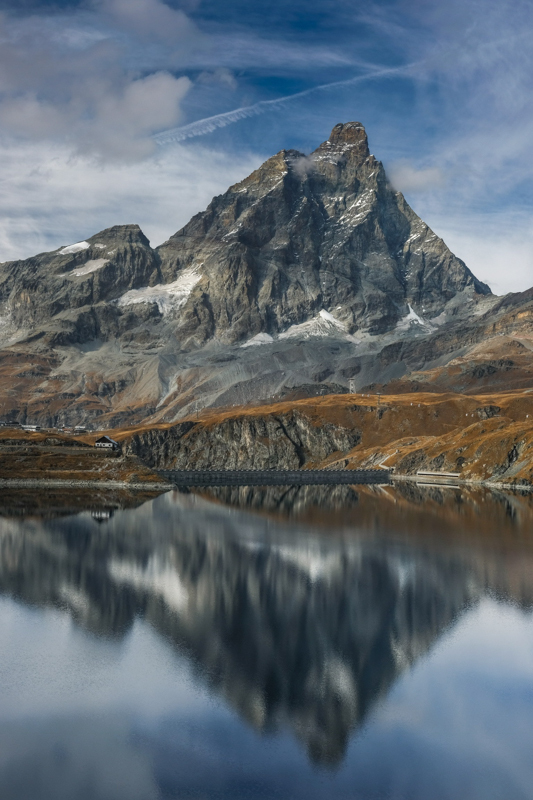 Here, we’ve brought together the best places for immediate level hikes, most of which cover an extensive scenery range; from picturesque lakes to the famed mountain peaks of Zermatt. This 9 km odd hiking trail takes you from Iseltwald to Giessbach and is suitable for all skill levels. 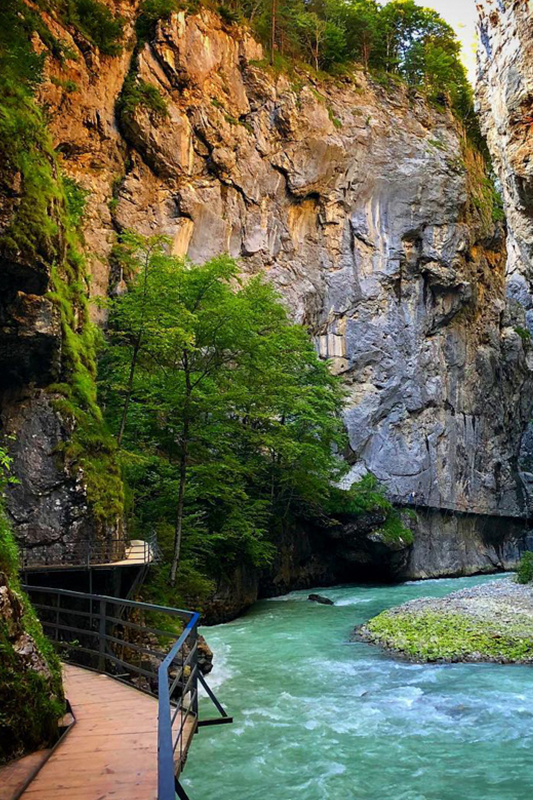 You will love this one, not only because it is considered Switzerland’s most beautiful riverside path, but also because it has no great differences in altitude, and follows a path along the shores of Lake Brienz. 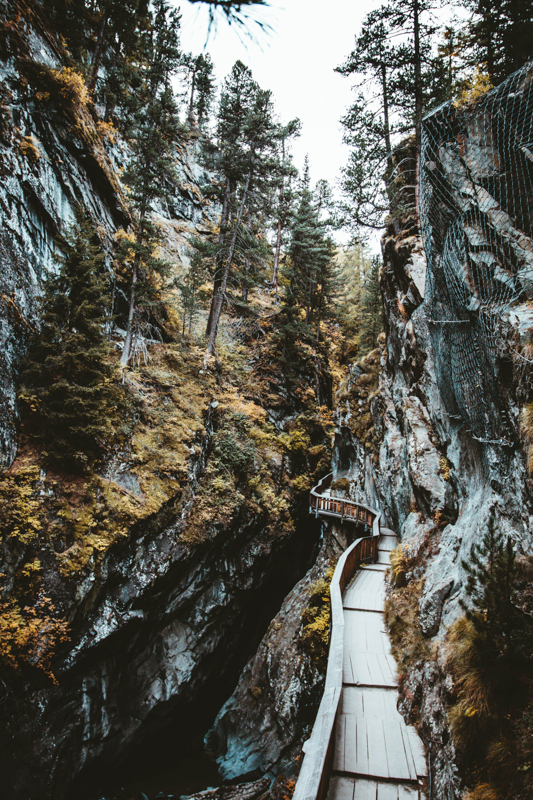 You will pass by mighty rock formations, have splendid vantage points and shady forests before arriving at the impressive Giessbach waterfall. Just like most trails in Switzerland, getting to the starting point requires a little bit of an effort and a few means of transport. It is best to start at the Iseltwald ferry terminal where you will take a Ferry to Seeblick. 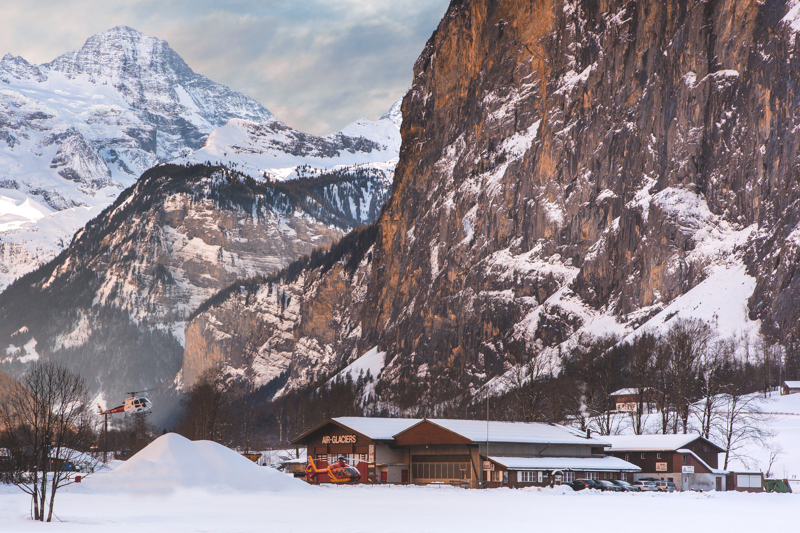 From here you will walk for about 5,7 km through Grillplatz, before arriving at Bootsanleger Giessbach where you will catch a funicular to the Grand Hotel. Insider Tip: Once you arrive at the waterfall, follow the signboards for route 9. 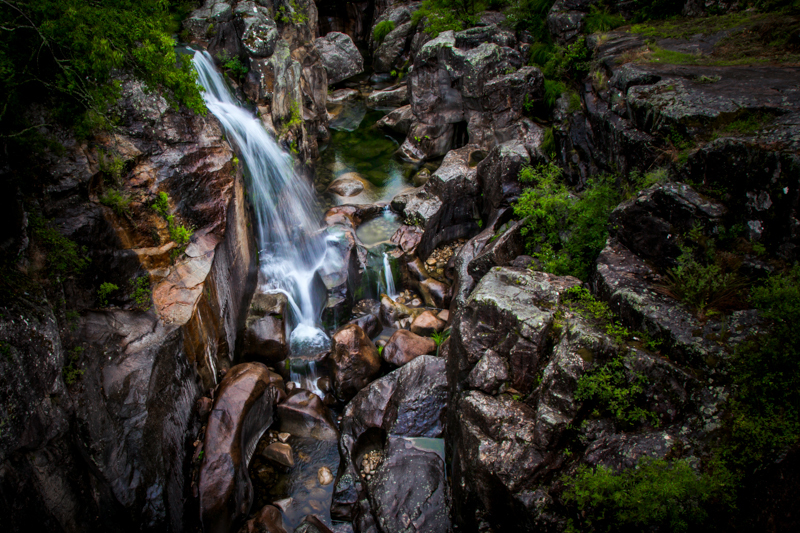 This spectacular route passes behind the waterfall which you can’t afford to miss. The Aareschlucht Loop is a 10 km trail and will take you through the Haslital valley in the central Alps. The flat valley floor of the lower Haslital is separated from the upper valley by an impressive transverse rock formation that has been eroded away through the course of the millennia. It is simply breathtaking and the size of the gorge will amaze you. It is 1400metres long and up to 200 metres deep. 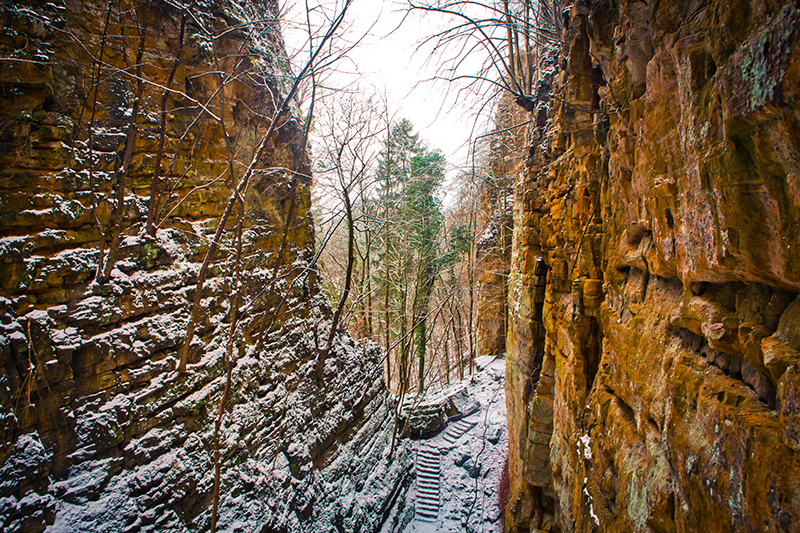 The paths, bridges and tunnels in the gorge have made it accessible for over 100years and can be effortlessly hiked on foot. 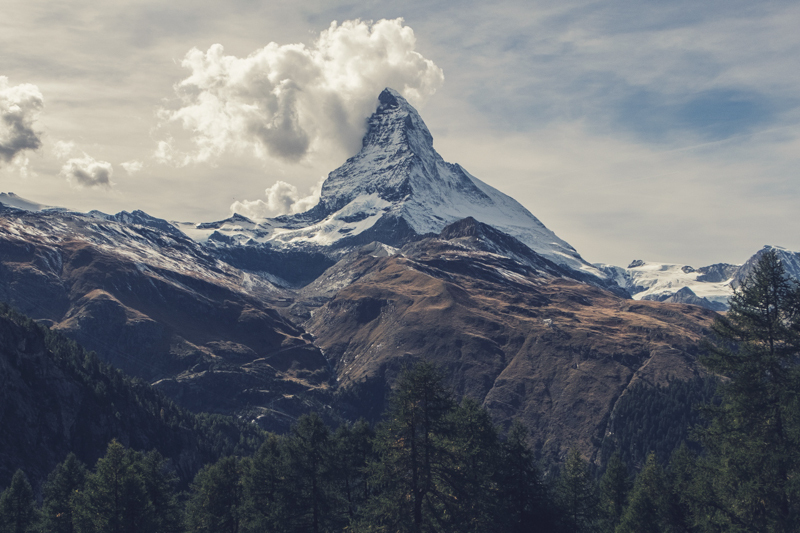 The resort town of Zermatt has been dubbed as the ski capital of the world, but it’s hiking trails are something to be desired as well. It’s a world of its own, and a haven for mountain lovers. There is 400 kilometres worth of trails that you can choose from that span the 38 4000 metre high mountain peaks. 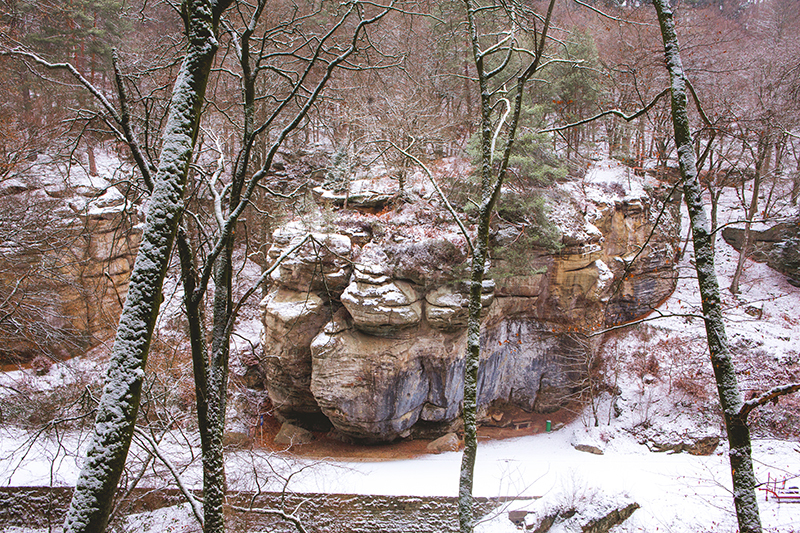 The local tourism board has a few resources available that will allow you to customize your own hiking experience. Firstly, on the map, you mark out the point you would like to start at then, secondly mark your ending point. The route planner then automatically works out the route for you along the path network. What’s more is that they have an “On the way “ mobile app, that will help you with your navigation. This 6,2 km trail is a really special one for rejuvenating your mind and soul and will take you one hour and forty minutes to complete. You will love this for its forest filled with ancient Swiss stone pine trees, and sweeping landscape views that extend all the way to Matterhorn as well as many other views of the 4,000 metre peaks. 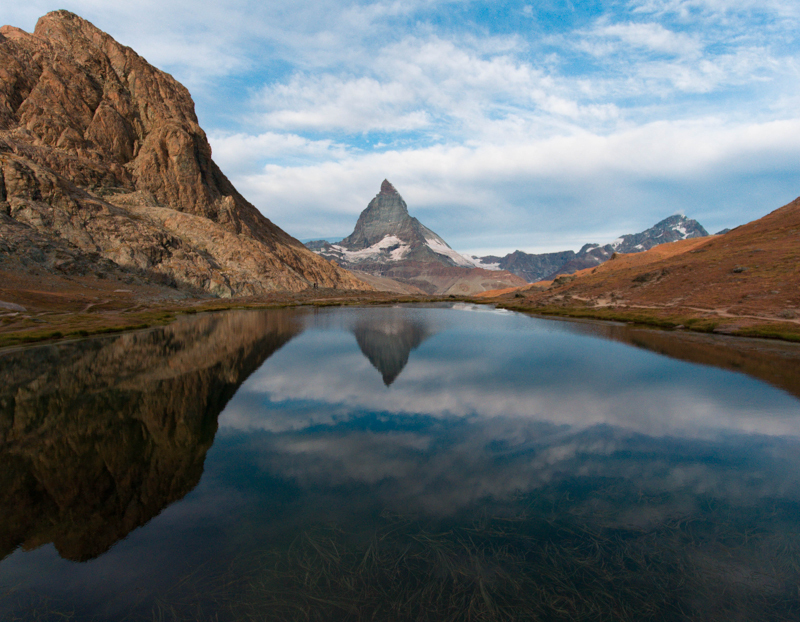 The varied trail called the 5-Seenweg takes you to 5 mountain lakes whereby Matterhorn is perfectly reflected in three of them. The trail is 9,3 km and should take you two and a half hours to complete. You will love this one because each of the covered lakes (Stellisee, Grindjisee, Grünsee, Moosjisee and Leisee) are distinctly different in terms of shape, colour, character and size. The Breithorn trail covers a distance of 5,4 km and will take you, depending on your fitness level, three and a half hours to complete. 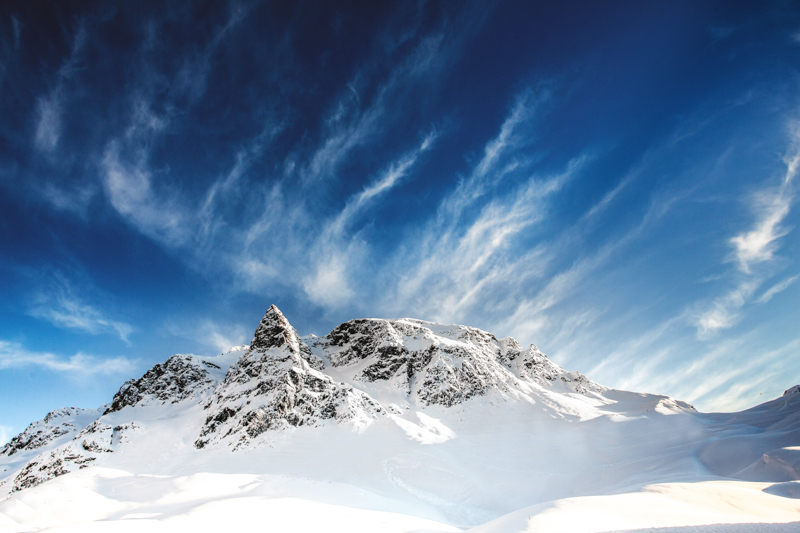 Climbing any mountain is difficult, but the local tourism board refers to this one as one of the easiest climbing routes for a 4000-metre glacier mountain crest. Despite it being an “easier” route, they do still recommend that only experienced mountain hikers do it, along with a mountain guide. Insider Tip: Get your hands on the Peak Pass. This will give you unlimited travel on all of the mountain lifts that will take you to the highest points in the alps up to 3,883 m, as well as give you unlimited travel on the buses in Zermatt. 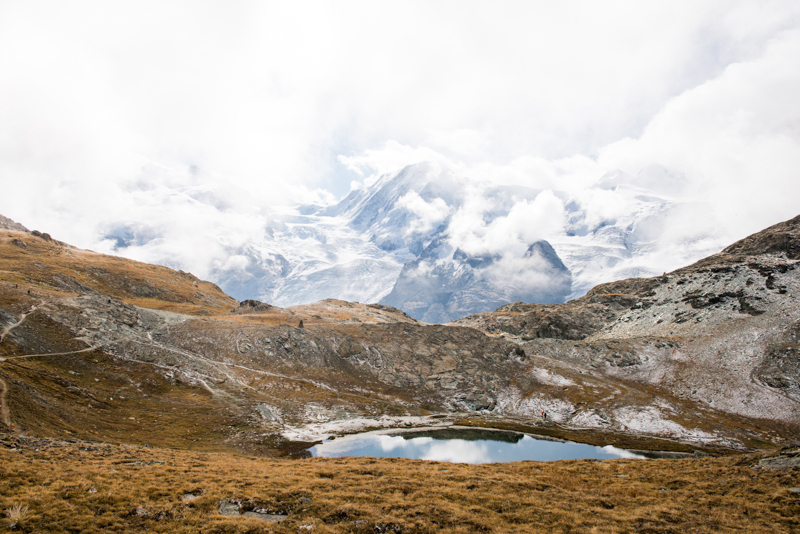 Information about the hiking area can be found on the Zermatt Tourism website. 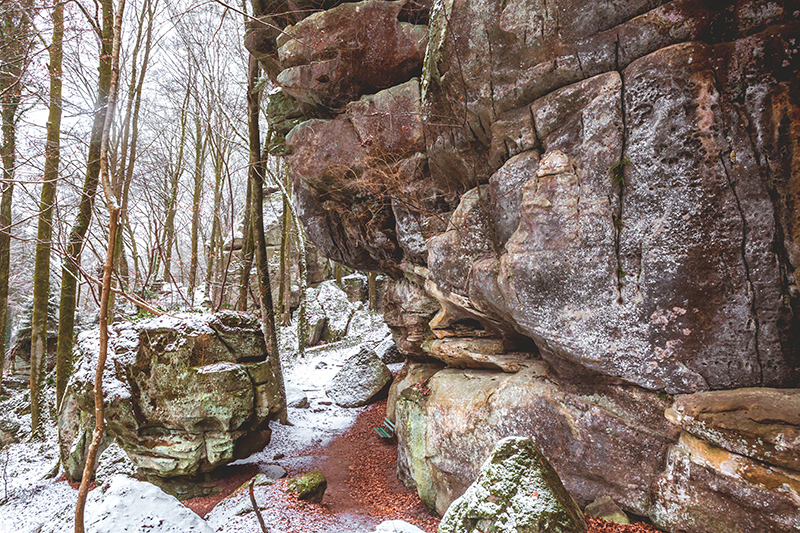 If you love hiking through forests that have hidden gems like unique rock formations once buried under the sea, then hiking Luxembourg’s Mullerthal Region will be an unforgettable experience for you. 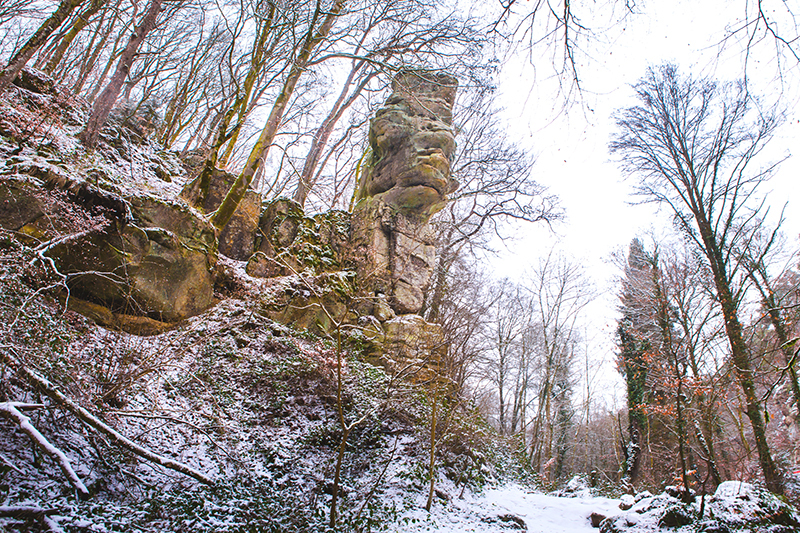 These lesser-known European long distance range of hiking trails lie on the border of both Luxembourg and Germany. 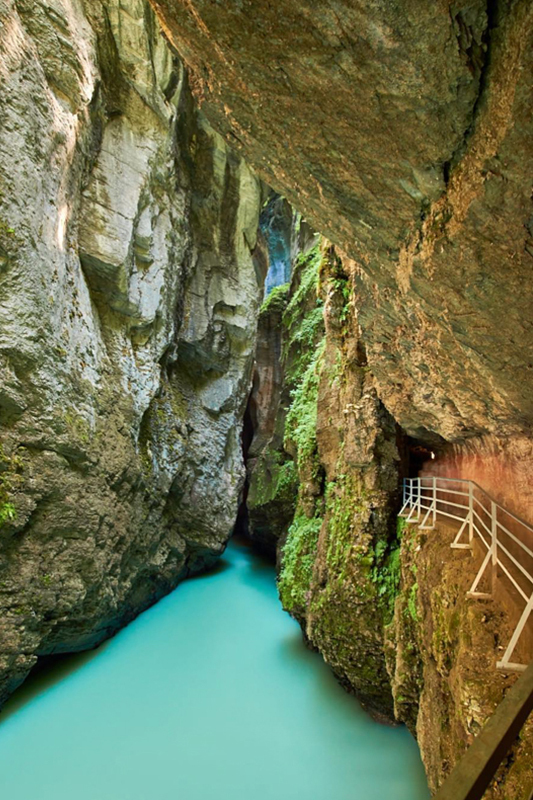 Locals like to refer to this region as the “Little Switzerland” for its impressive canyon and gorges, primeval forests, bizarre rock formations and picturesque streams. At the beginning of 2014, the Mullerthal Trail received the label “Leading Quality Trails – Best of Europe” which has since captured the hearts of hiking enthusiasts. There are three main trails spanning over 112 km and are divided into three main routes. (Route 1, Route 2, Route 3). What’s nice about hiking here, is that you can pick up the trail just about anywhere in the region, and can walk smaller sections of it at any given time. Route 1 & 2 shows the typical landscape of the area covering the spectacular rock formations (our favourites), as well as forests and pastures. 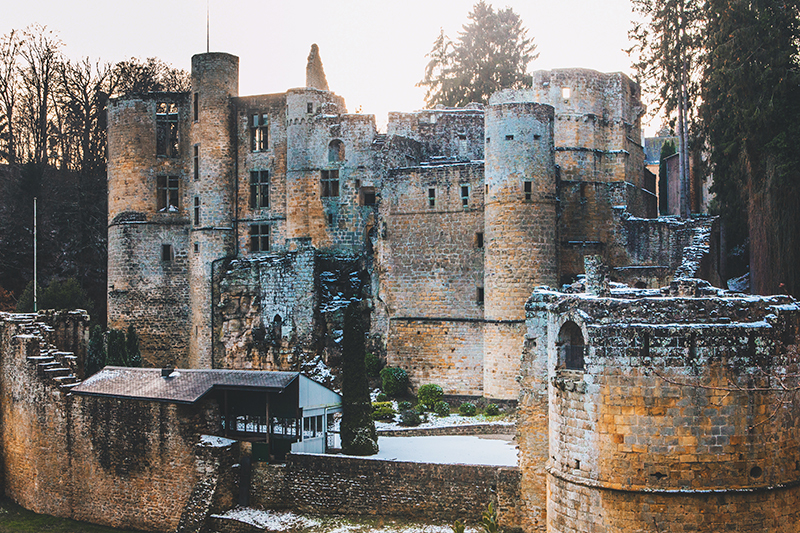 Route 3 is all about romantic castles and many stream-filled valleys. In addition, all three of these trails cover the cultural highlights of the region. You can get your hands on the walking maps, available for purchase at the main tourist centres and at your accommodation. 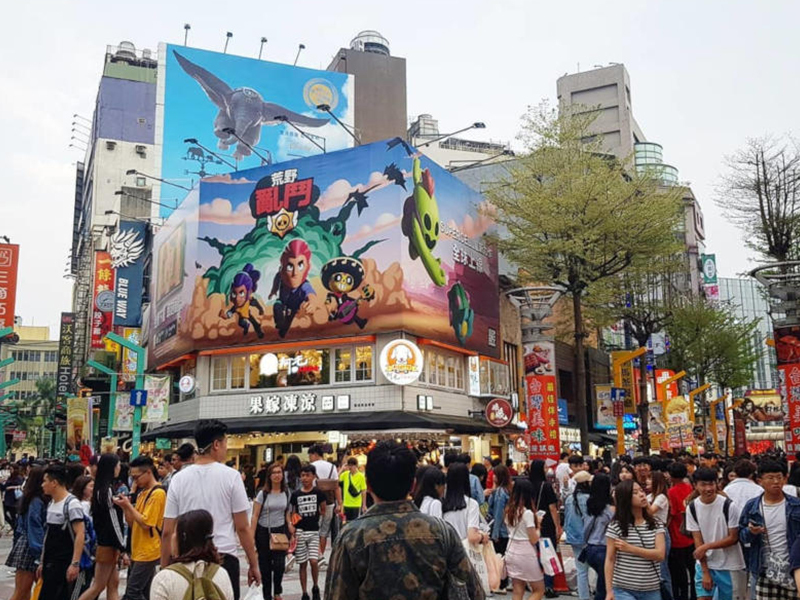 Let’s explore a few of the highlights of the region. This E1 trail is dubbed as an expert hiker trail, however, our “not so fit” insiders hiked this effortlessly. The trail is 11,7 km in length and will take you 4 hours to complete. 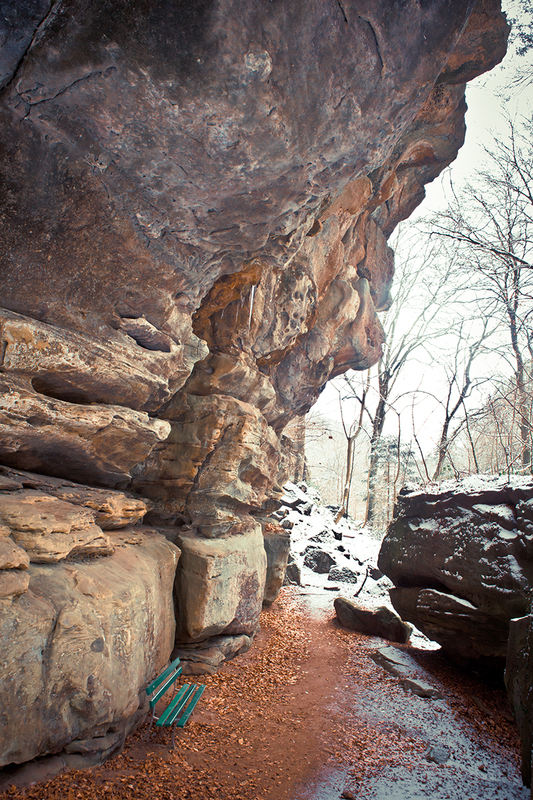 You will love this trail for its many hidden gems that are waiting for you to experience. 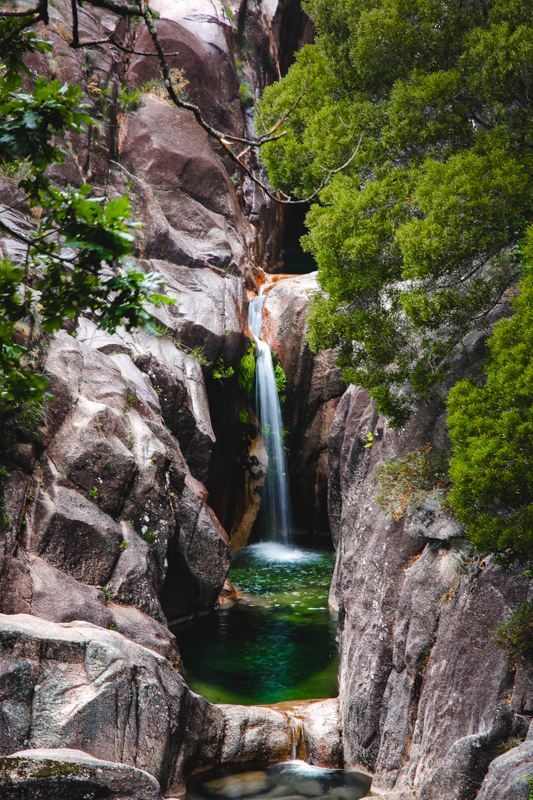 The Wolves Canyon called the “Gorge Du Loup” will definitely not disappoint you. 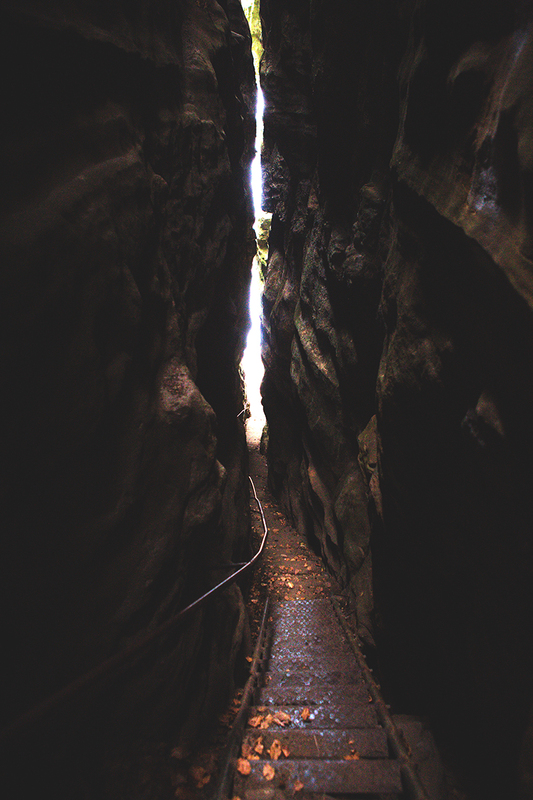 It was formed by a split in a huge rock which you can walk through. Wolves were known once to be hiding beneath the rocks, giving way to its name. The “Hohllay” and the amphitheatre is something special too. From the Middle Ages until the 19th century, the millstones for the numerous mills in the region were cut from these impressive caves, leaving traces and bizarre patterns on the rocks. The Beaufort B1 10 km trail starts at the idyllic Beaufort Castle and takes you through some romantic brooks and other rock formations. The views are spectacular. The castle, now a ruin, is spectacular to see. 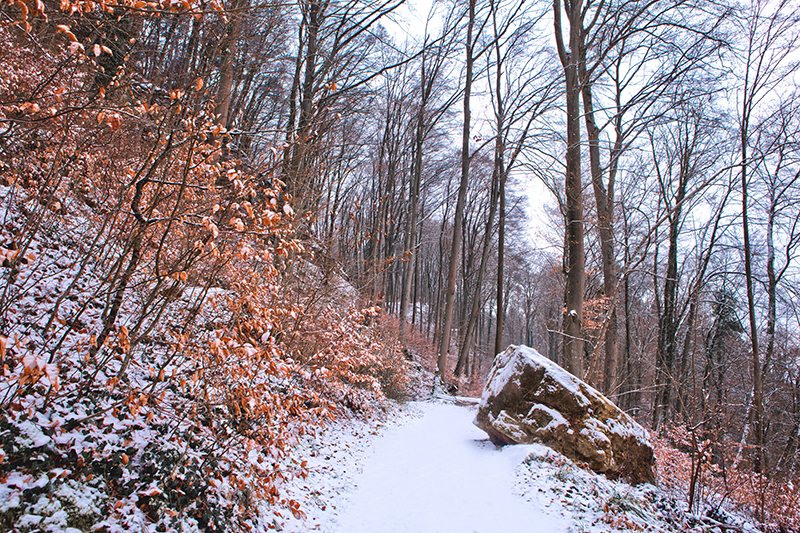 Similarly, the Saueruecht Forest offers incredible viewpoints of the Sûre valley. The Schiessentumpel Trail is what everyone coming here is talking about. 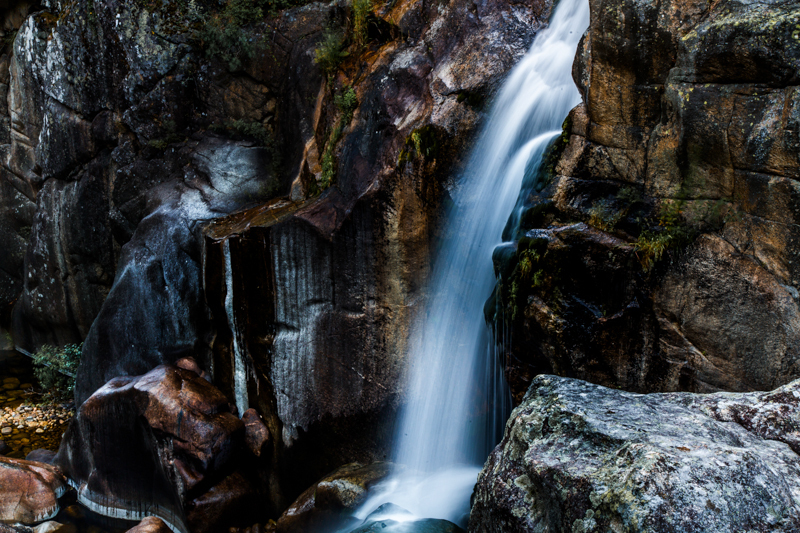 Whilst, it is not a very grand waterfall, the scene is very picturesque and makes for a popular excursion. 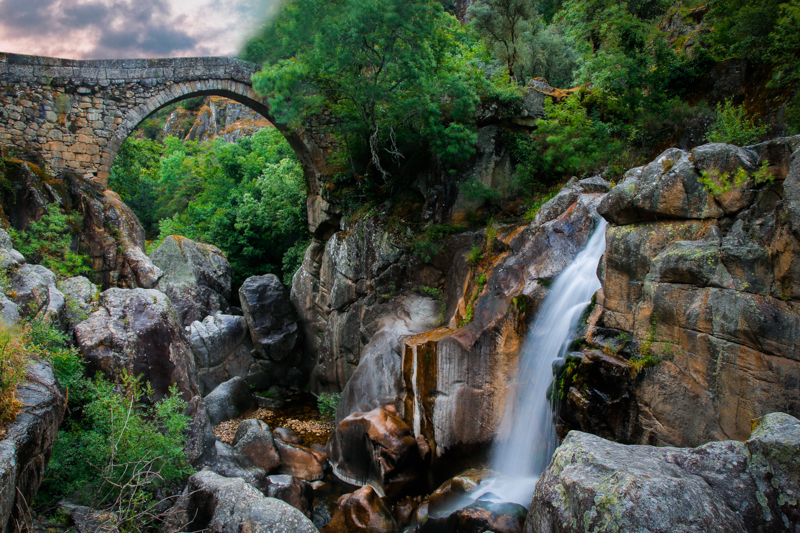 A lovely stone bridge crosses over the Black Ernz river and is surrounded by impressive rock formations. It is a nice idea to base yourself in Echternach as Routes 1 & 2 passes through this town. What’s more, is that The Youth Hostel in the area has their own set of hiking trails you can follow that is well marked with signboards featuring their international logo.